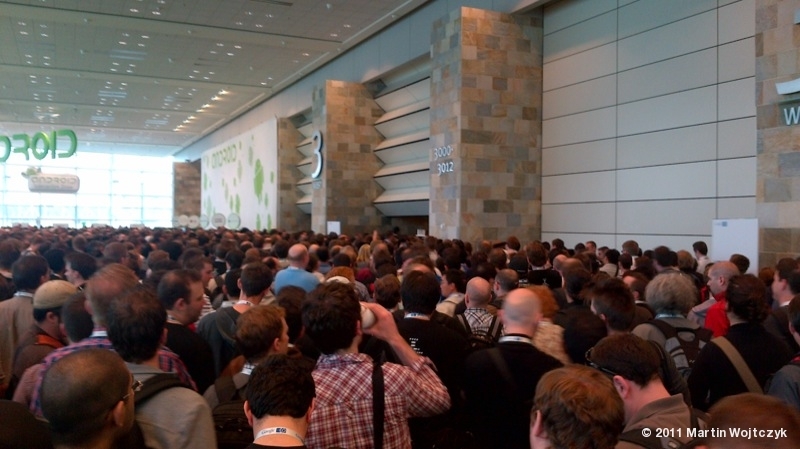 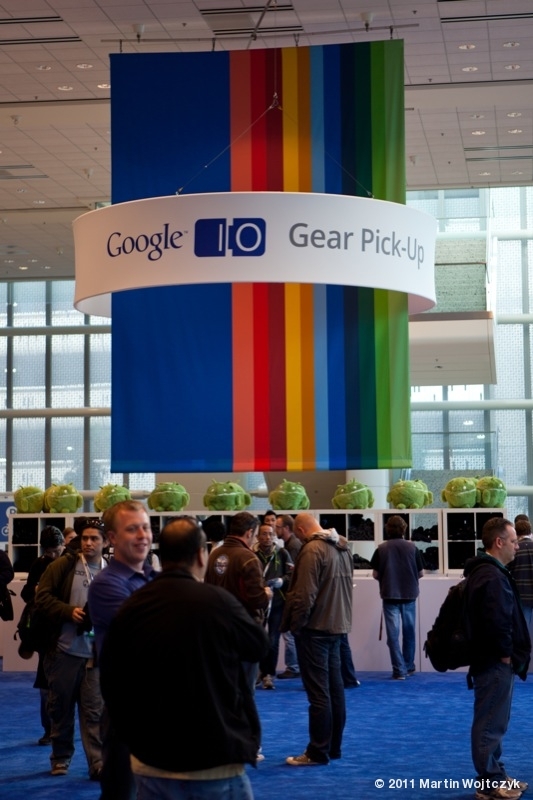 I consider myself lucky, getting one of the ~5000 Tickets for this year’s Google I/O, which sold out in 59 minutes. 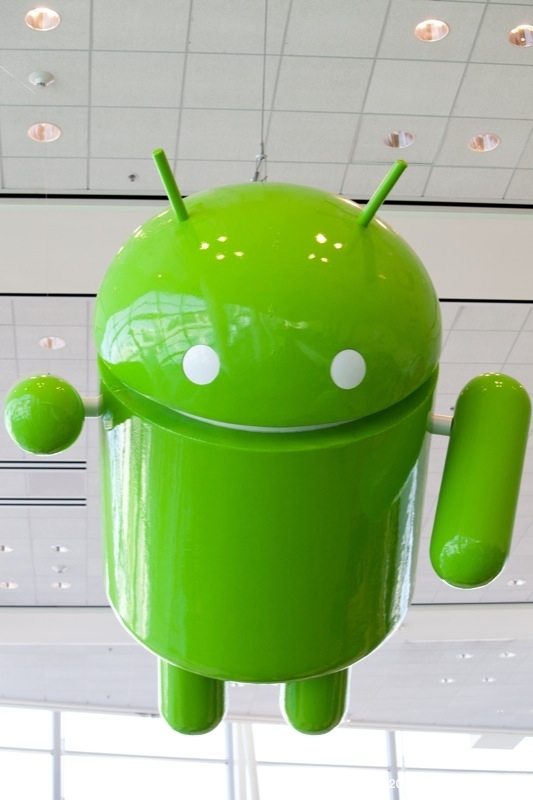 We heard exciting news about the next Version of Android “Ice Cream Sandwich”, which will fuse the latest Phone and Tablet Operating Systems Gingerbread and Honeycomb. 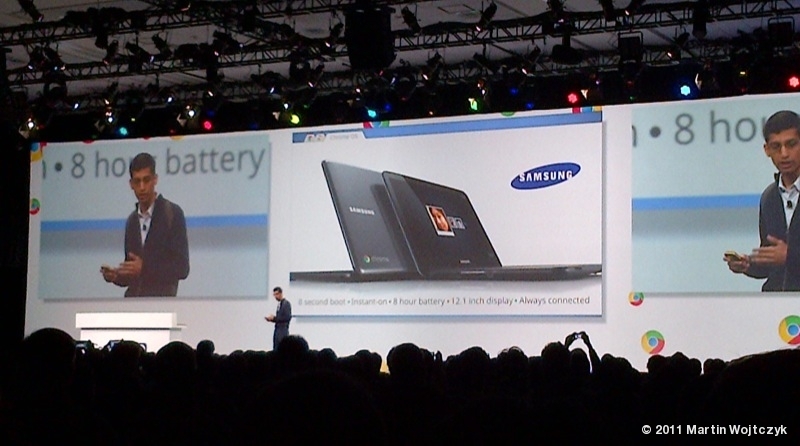 On Day 2 Google announced the shipment of Chromebooks from different manufacturers. 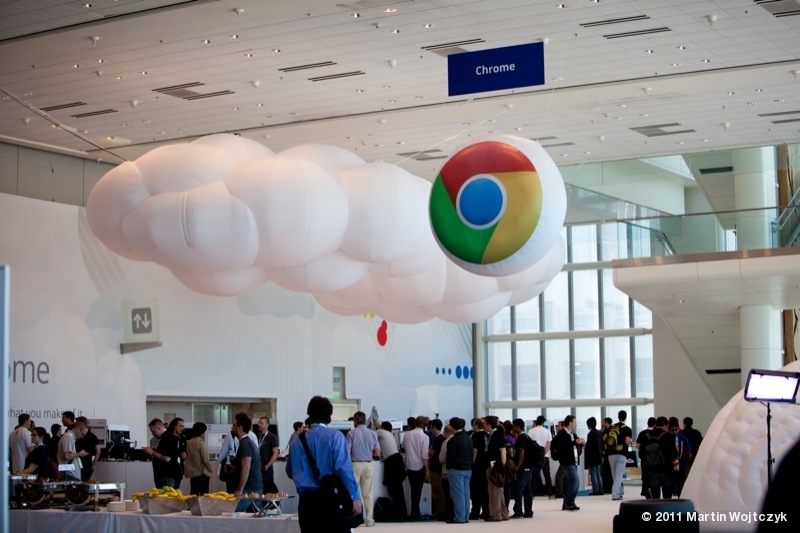 Chrome OS is Google’s Client system for Cloud based computers. 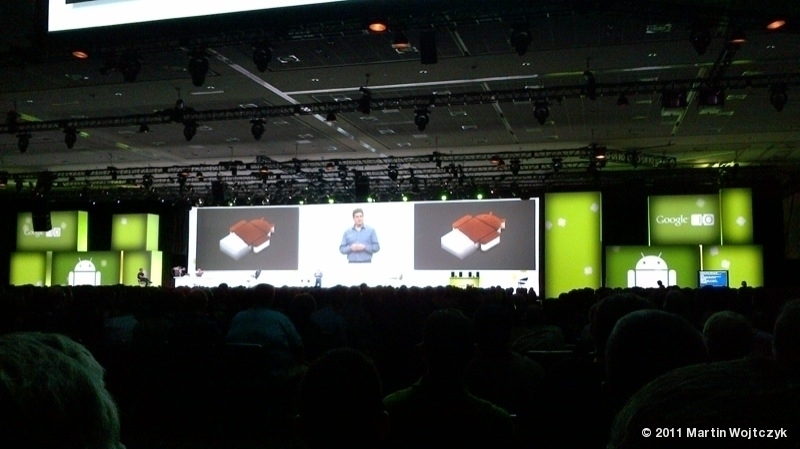 Traditionally – like every year – attendants got a huge gift pack. 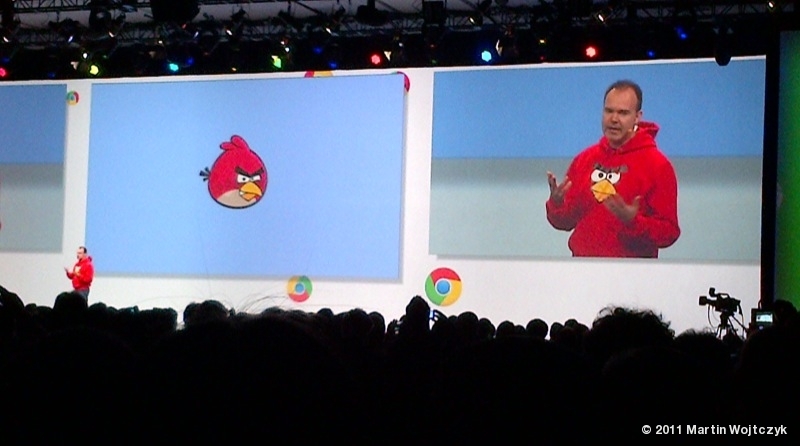 I have to admit, I have never been so thrilled at a Technology Conference. 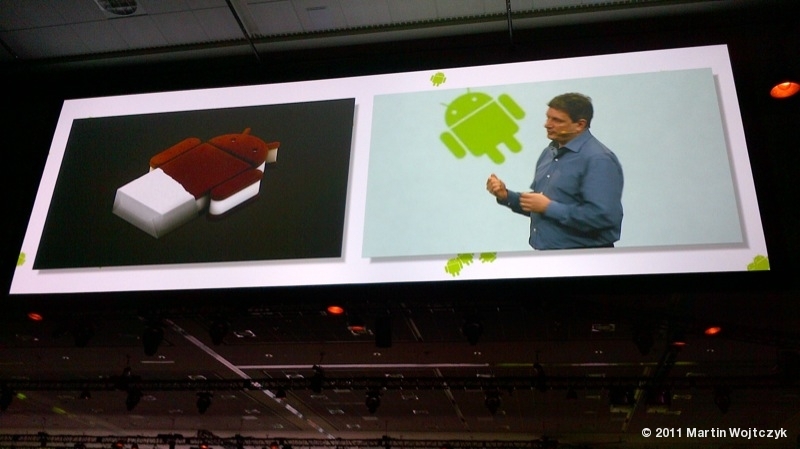 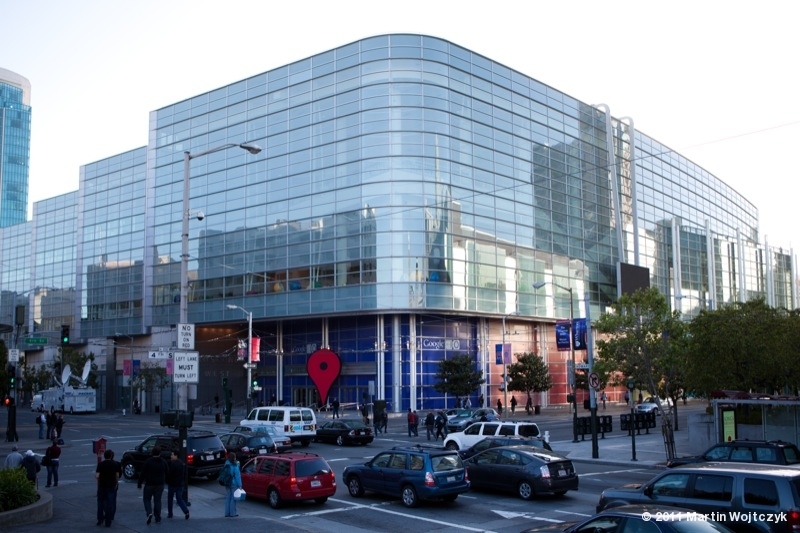 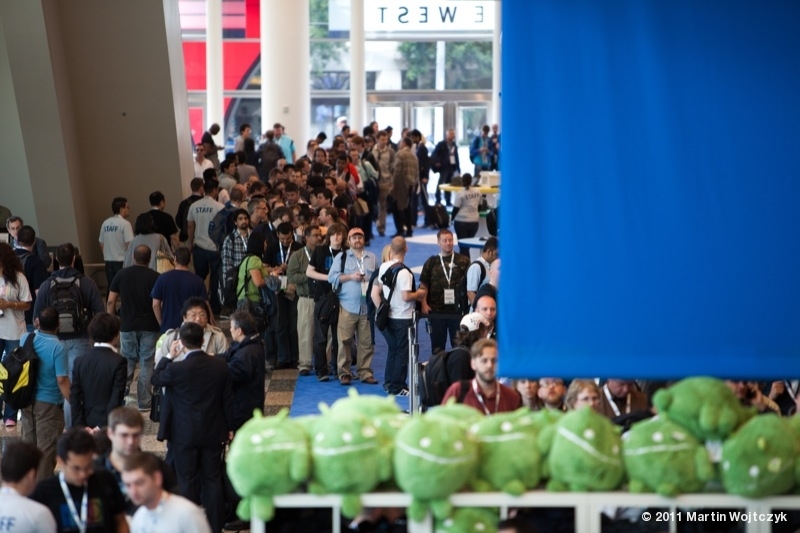 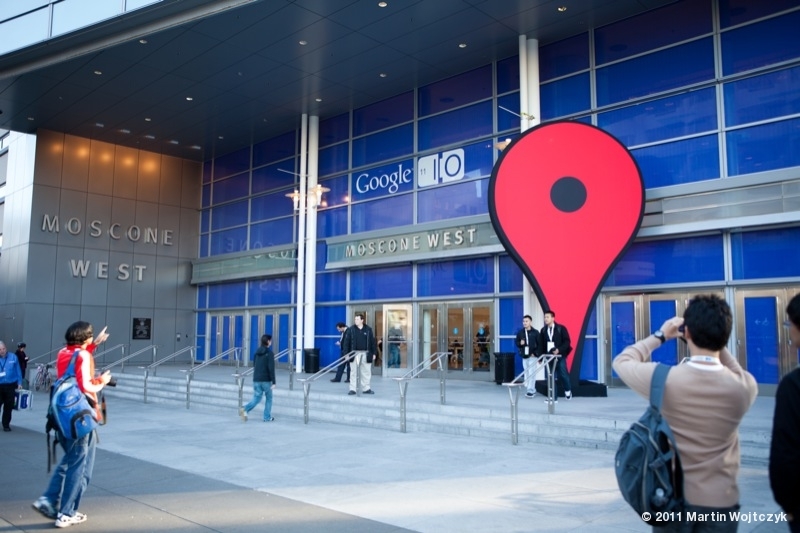 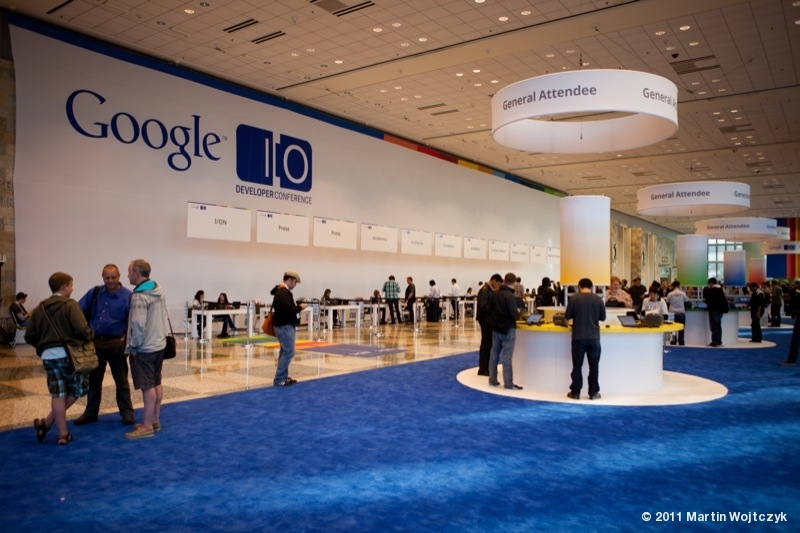 For full details about Google I/O, check out their excellent online session catalogue: Google I/O 2011. 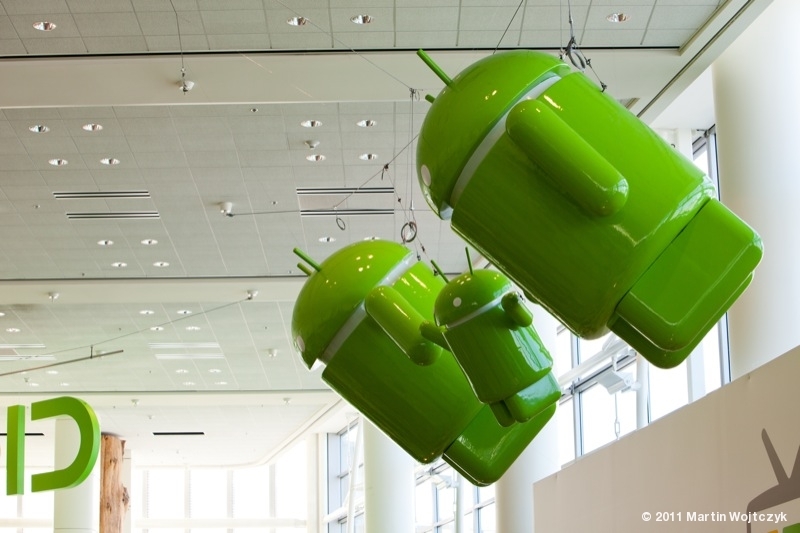 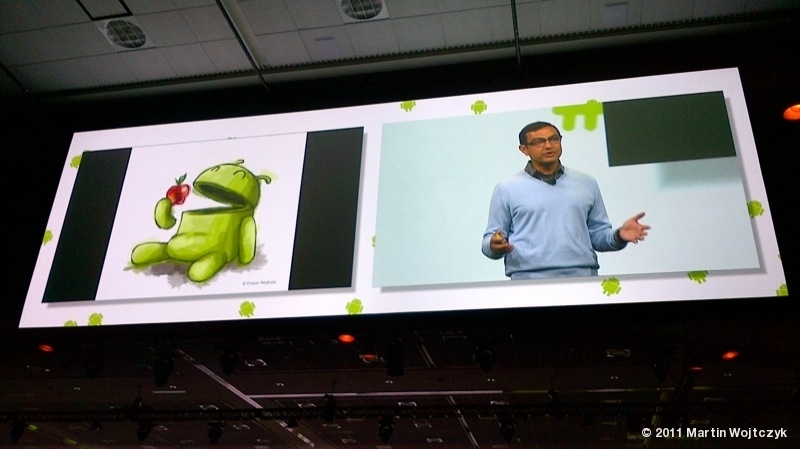 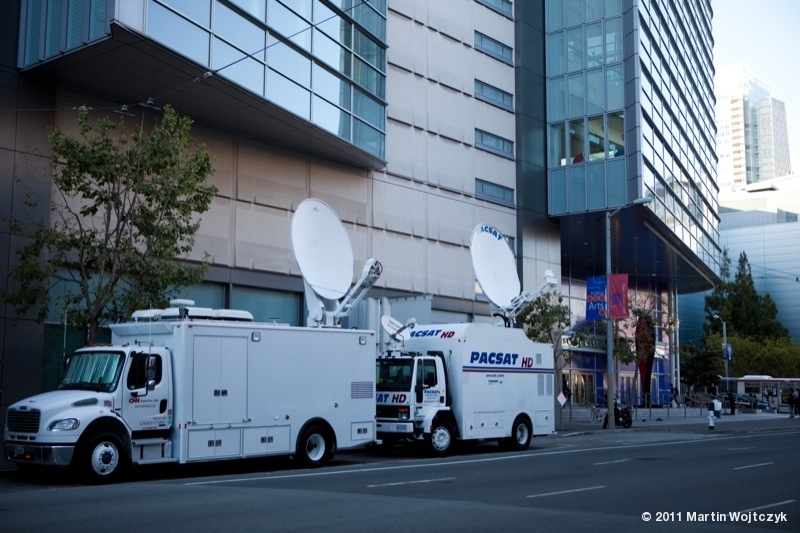 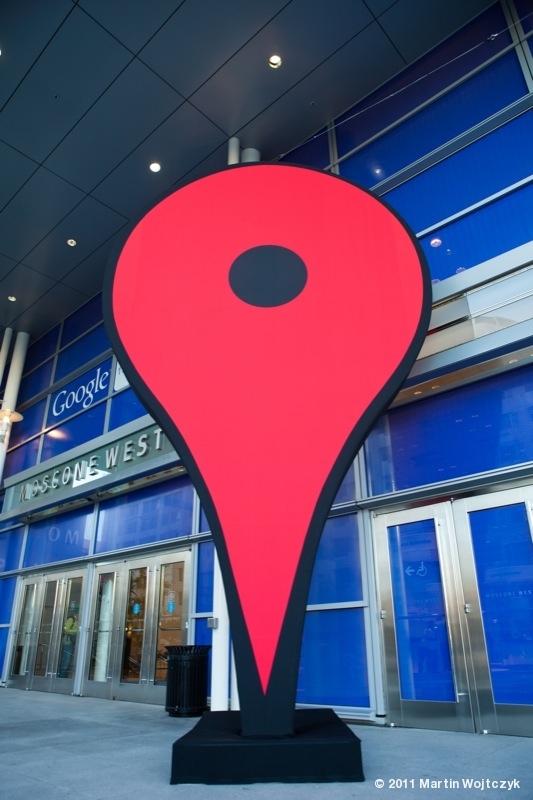 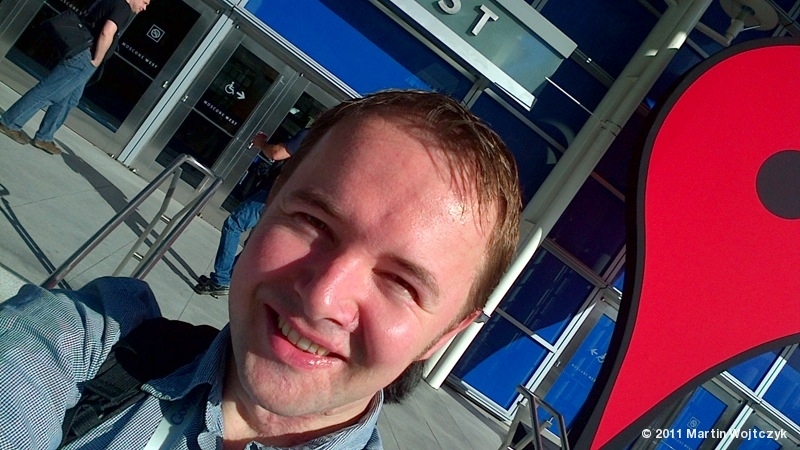 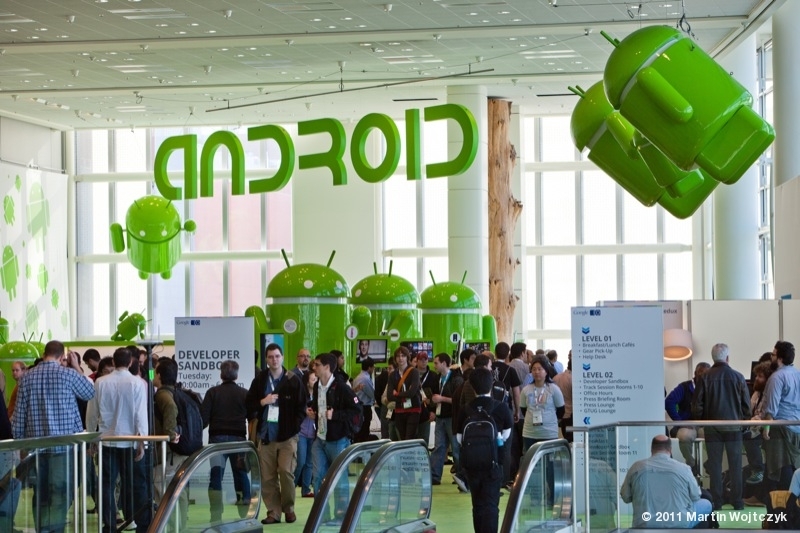 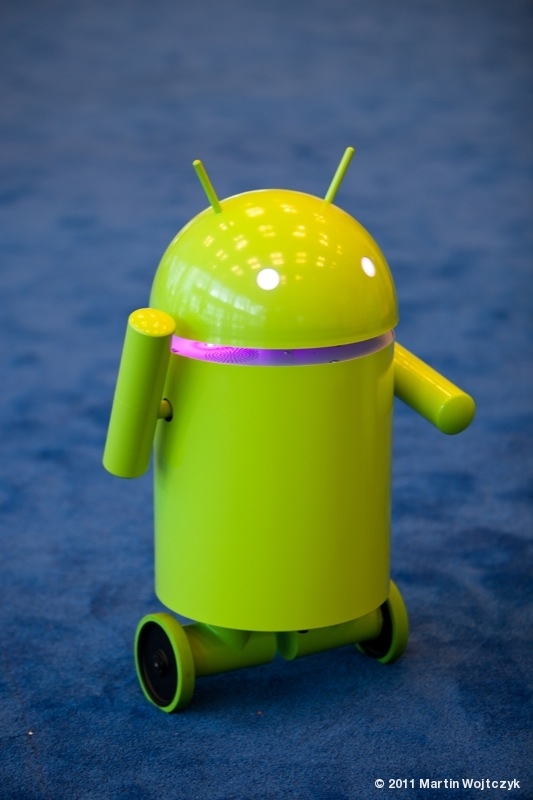 This entry was posted in Conference and tagged Android, Google on May 13, 2011 by martin.